Tennis: Maria Sharapova was an early casualty in Doha, Qatar, and Mladenovic and Kvitova win their first rounds. 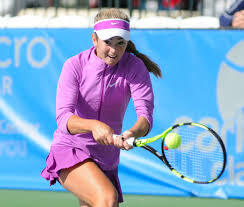 The Doha, Qatar tournament is loaded with the top players including Caroline Wozniacki, the recently crowned world number one and Australian Open champion. Maria Sharapova loses early to a qualifier. One of the early casualties was Maria Sharapova. She went down to, the Romanian qualifier, Monica Niculescu in three. Monica, like Sharapova, is 30-years old, and that’s where the similarities end. While Sharapova is a ball basher, Monica is a slicer and dicer whose game can disrupt anyone’s rhythm on the court. She has beaten even Petra Kvitova in the past. Maria Sharapova’s one-dimensional baseline power game, sans the meldonium, was incapable of turning the match around. 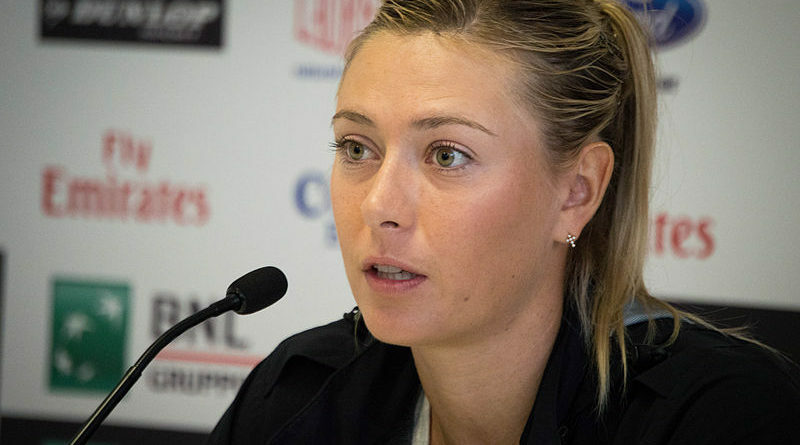 138mph had predicted Maria Sharapova’s fate. Maria Sharapova’s fate, early on in the 2018 season, is following our ominous prediction. As detailed in our last post, about the movers and shakers for 2018, the players do not fear or respect Maria anymore. In fact, they have little more than disgust for her and what she did to get an unfair edge for over 10 years. That was one more wasted wild-card on the WTA’s and tournament organizers’ darling, while many deserving, non-dopers, wait on the sidelines to get their breaks. Well done the WTA. Perhaps, the WTA is waiting for Sharapova to retire before they ban the issuance of wild-cards to those caught and banned for doping. Madison to play Bellis in the second round. Yet another ball basher, Madison Keys was back to her ball bashing best in routing Wang in straight. Her reward is a match with her countrywoman Cici Bellis, who moved onto the second round after Daria Kasatkina, her opponent, retired because of an injury. 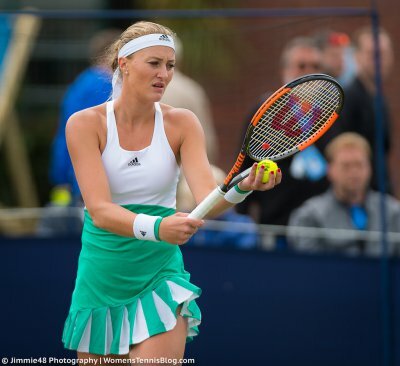 Mladenovic and Kvitova continue their winning ways. Kristina Mladenovic and Petra Kvitova carried their Fed Cup form, over the past weekend, to Doha and defeated their opponents in straight. Kvitova will now face Agnieszka Radwanska and Mladenovic will have to contend with Blinkova, a qualifier. The top seeds enjoyed a bye in the first round. Caroline Wozniacki, Simona Halep, Karolina Pliskova, Garbine Muguruza, Caroline Garcia, Jelena Ostapenko, Elina Svitolina, and Angelique Kerber received a bye in the first-round. ← The Fed Cup report: Mladenovic, Venus, and Kvitova lead their nations into the semifinals, and Germany upsets Belarus.